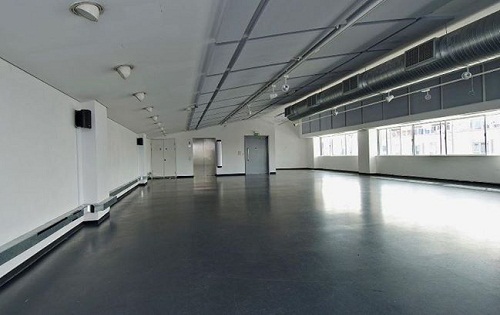 LABS House is a unique and intriguing venue for hire in Central London. 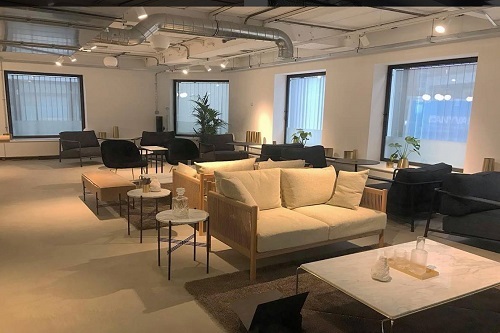 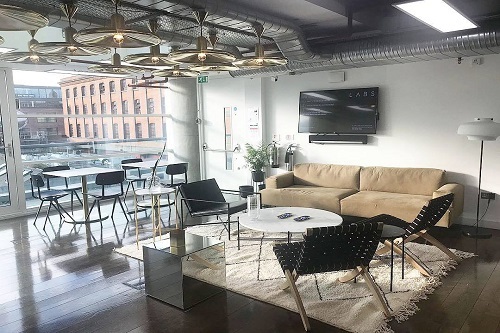 A modern networking space for a variety of events, LABS House is located just steps away from Holborn Station making it the perfect central spot for you to hold your next event. 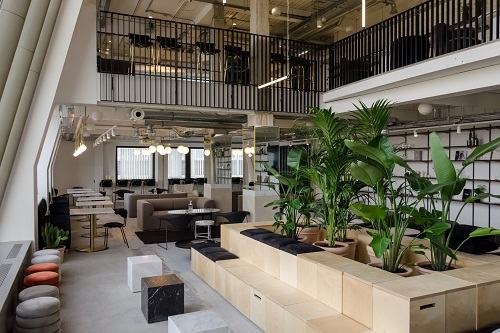 The venue has stunning contemporary designs, floor-to-ceiling windows & in-house events management team makes it a sought after venue for corporate events, functions, private hire events, meetings, Socials launches, launches, product launches and more. 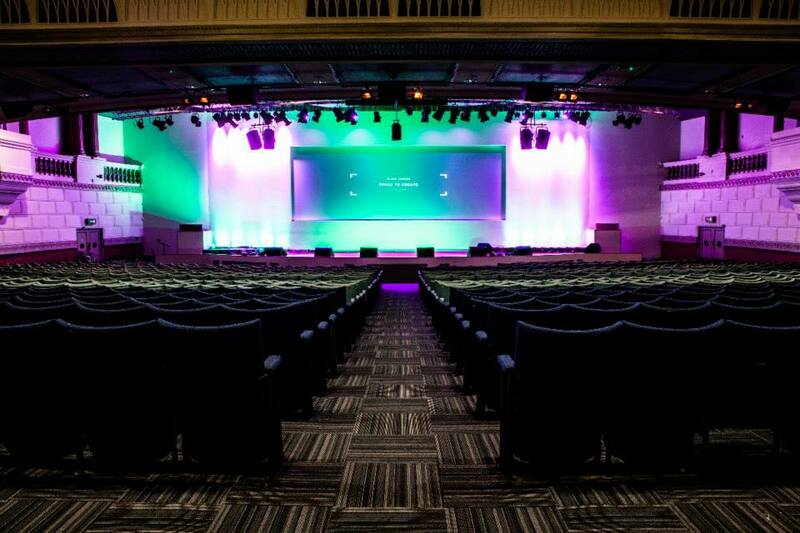 Able to accommodate anywhere from 120 – 250 guests in one session, LABS House Central London is also ideal for fashion shows, filming and showcases.